The Callowland Surgery, Leavesden Road, Watford. We have not moved from our premises and you should notice very little change in the service we have always aimed to offer you. However, with this merger we will be able to offer a wider range of expertise from our extended team of medical practitioners, extra services that only a large practice can offer and a choice of practice sites, if North Watford is more convenient for you. Or alternatively please speak to our receptionist team. Manor View Practice in Bushey provides the highest quality healthcare to patients in the area. Our healthcare team and all our other staff are dedicated to offering you a professional and dedicated service. • We have always been, and strive to continue to be, a cradle to grave family doctor practice where patients come first in everything we do. • At the same time we embrace the modern day NHS and the changing needs of our community. • We encourage innovation where needed. • We aim for excellence in all areas. • We value every member of our team and everyone contributes on a day to day basis to provide the best care we can. The practice has an active Patient Participation Group and welcomes members. Have a look at what's involved, read the latest reports and sign up. We would love to hear what you have to say. Bushey Medical Centre has suitable access for disabled patients. There is limited car parking at the centre. The surgery is a short walk from Bushey train station. The practice premises are suitable for access to disabled patients. There is a lift which will accommodate a wheelchair from the ground floor entrance hall to the reception area and consulting rooms on the first floor. 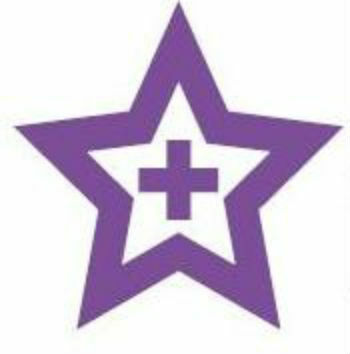 Manor View Practice is purple star accredited. Purple star awards are given to services that work really hard to give the best help to people with learning disabilities.